You'll be £4.99 closer to your next £10.00 credit when you purchase Marching With Wellington. What's this? 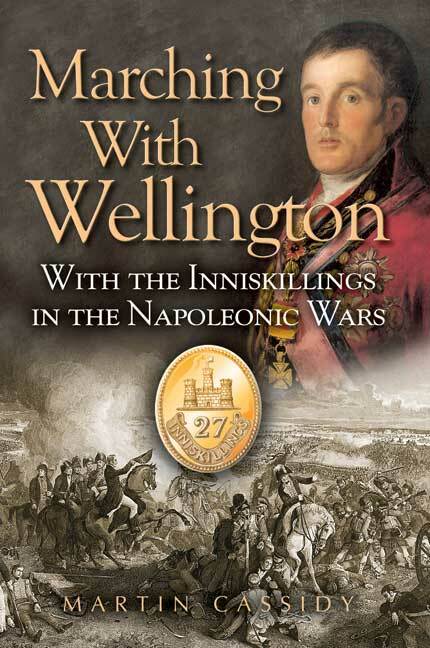 Drawing on primary sources, the author describes the campaigns in the Peninsula and later into France and thence on to Waterloo through the records of the 27th (Inniskilling) Regiment. The diary of Lieutenant Charles Crowe of the 2nd Battalion proves the most helpful and graphic but the records of others help fill in the gaps. The result is a rich portrait of the period which brings to life the routine of everyday campaigning.